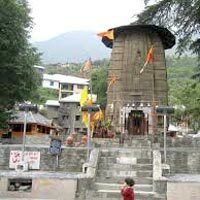 Bharmour, formally known as Brahmapura, is an establishment in the Chamba district of Himachal Pradesh. This settlement is best known for its breathtaking environment, picturesque surroundings and the ancient temples that it houses. In the former times, this place was ruled by king Meru & later on by his son Jaistambh. These rulers belonged to a ruling family of Ayodhya. 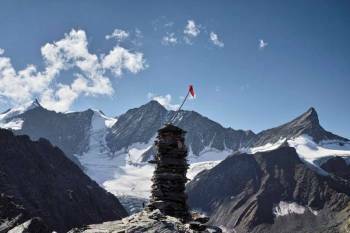 Bharmour is elevated at 7000 feet above the sea level and perches between the valleys of Ravi & Chenab. 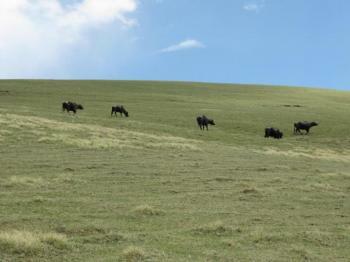 A major portion of the land of Bharmour is covered by the alpine pastures. 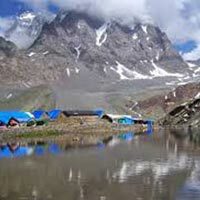 With such astounding geographical location, the climate of Bharmour is described as tropical in nature. It encounters pleasant summers with an average temperature of 25°C and murky winters with the median temperature of 7°C. 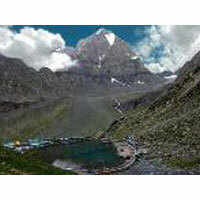 Bharmour receives an annual rainfall of 2800 mm. Since Bharmour isn't a huge place, it houses limited attractions in its vicinity. 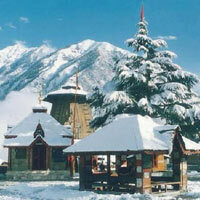 The prime tourist destinations include the scenic valleys of Ravi & Chenab. 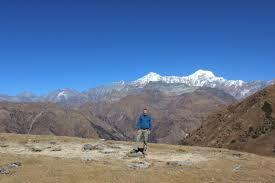 The people can hang-out here amid nature and can enjoy trekking. 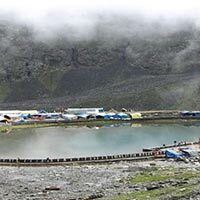 The other places like Chaurasi Temple, Manimahesh Lake, Narsimha Temple & Bhramani Devi Temple are the notable names in the list of attractions. Hello! Are you looking for Bharmour ?